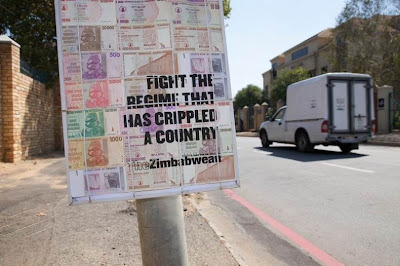 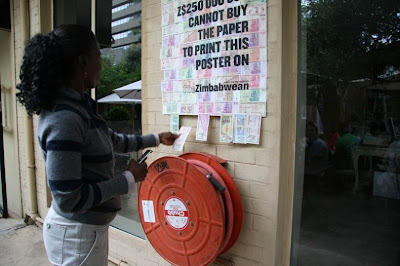 The opposition newspaper of Zimbabwe held a unique advertising campaign. 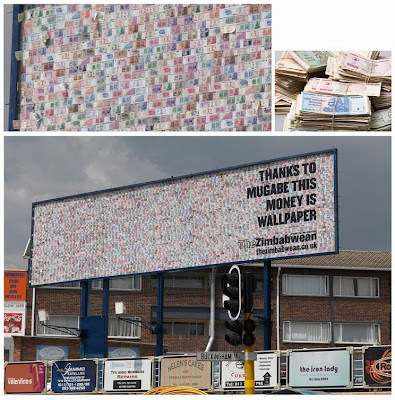 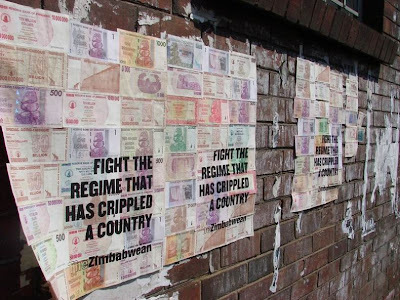 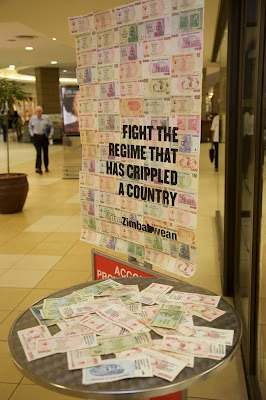 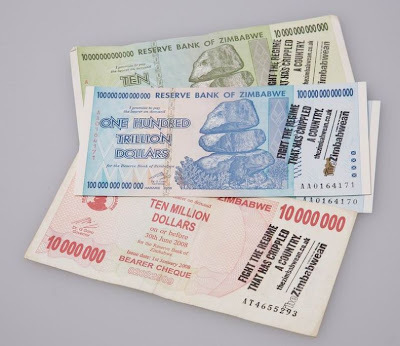 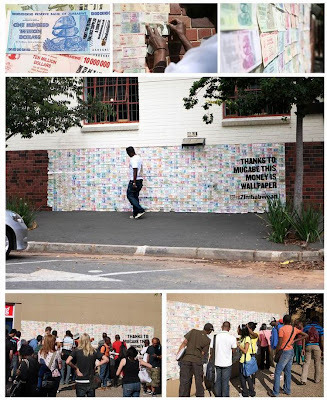 All promotional materials were made of Zimbabwean dollar. 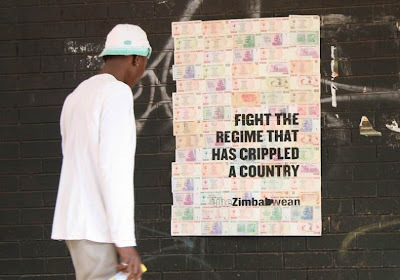 In Zimbabwe it is not difficult.